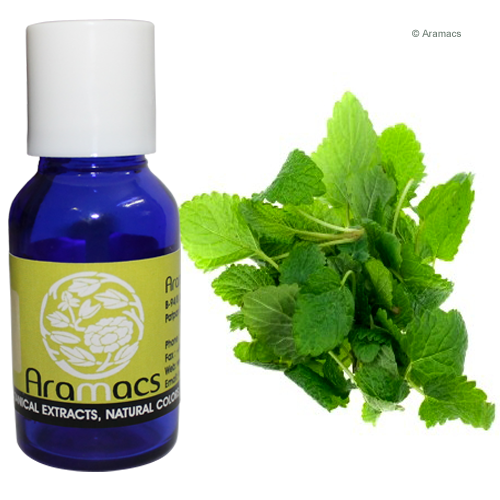 Melissa oil is another name for Lemon Balm essential oil. It is extracted from Melissa officinalis which belongs to the Labiatae family. Commonly it is also known as sweet and bee balm. The oil has sweet, refreshing and citrus like aroma. It is pale yellow in color with a watery viscosity. The plant grows about 2 feet in height and is cultivated in soil with high iron content. It is characterized by small serrated-slightly hairy leaves that bear white-pink flowers. The flowers are attracted to bees and the name Melissa means ‘honeybee’ in Greek. Melissa oil is extracted from its fresh leaves, flowering tops and stem through the process of steam distillation. It yields an amount of 0.02 percent. Aromatherapy: Melissa oil has a number of uses in aromatherapy industry and helps to bring in calmness to your mind due to its sedating effect. Medicinal uses: It also helps to calm heartbeat and palpitations. 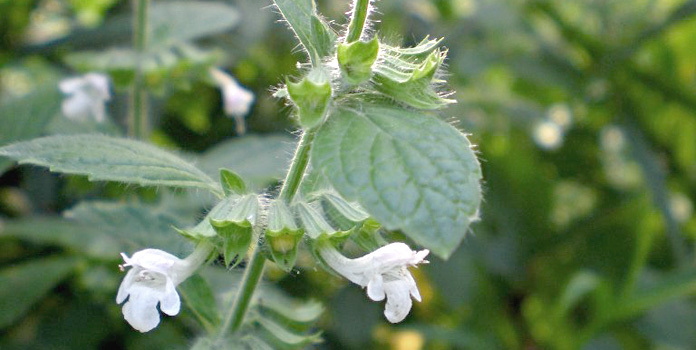 Further it is also used for menstrual problems and is excellent to fight cold cores as well as fungal infection. It calms the nerves and is used for the treatment of depression and hysteria. It is also used in the treatment of hypertension. It is also helpful in improving digestion and is successfully use in the treatment of nausea, flatulence, dyspepsia and dysentery. Precautions: The oil is non-toxic in nature but can cause irritation and sensitization. Therefore it should be used in low concentrations. This oil should be avoided during pregnancy and people with sensitive skin.